Happy National Ice Cream Month! 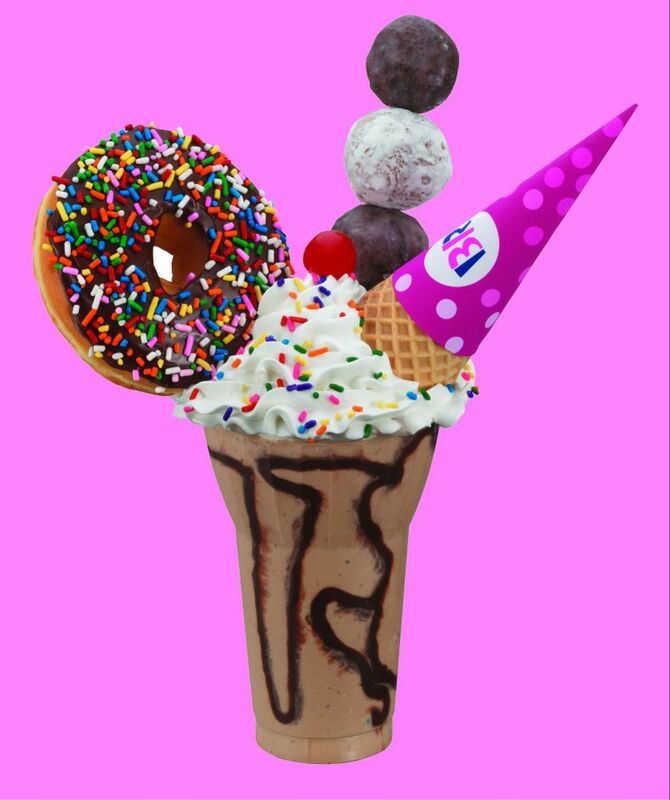 Our sister brand, Baskin-Robbins, has introduced Donut Shop Freak Shakes inspired by Dunkin’ Donuts just in time to celebrate. This limited edition treat is available at participating Baskin-Robbins / Dunkin’ Donuts multi-brand restaurants nationwide through July 31st in celebration of National Ice Cream Month. The new Freak Shakes take Baskin-Robbins’ Sundae Shakes to a whole new level. The Donut Shop Freak Shake features a Jamoca® Almond Fudge milkshake with a scoop of Jamoca® Almond Fudge ice cream, topped with hot fudge, whipped topping, Dunkin’ Donuts Powdered and Chocolate MUNCHKINS® donut hole treats, a Dunkin’ Donuts Chocolate Frosted with Sprinkles Donut and finished with a sugar cone, cherry and rainbow sprinkles. To learn more about all of Baskin-Robbins new Freak Shakes, check out this press release from the Baskin-Robbins Newsroom. As if that’s not enough, you can also celebrate National Ice Cream Month at Dunkin’ with our Ice Cream Inspired Coffee flavors! 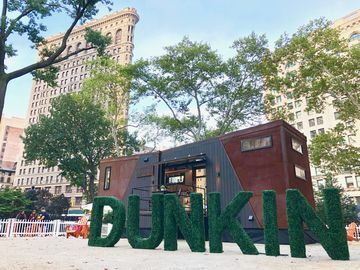 You can enjoy Pistachio, Cookie Dough and Butter Pecan flavored coffees at participating Dunkin’ Donuts restaurants all summer long. 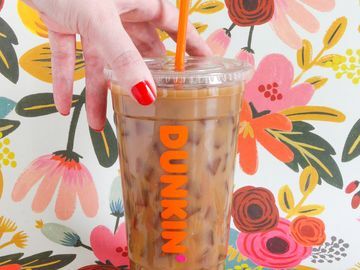 Plus, we are hosting free coffee at more than a dozen Dunkin’ locations across the country, where we will be offering free medium ice cream inspired iced coffees to the first 500 guests at each participating restaurant one day this summer. 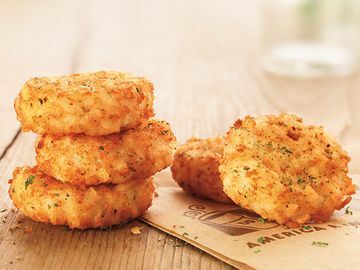 See if your local Dunkin’ is participating here. How are you enjoying National Ice Cream Month with Dunkin’? Let us know on Facebook, Twitter and Instagram! *Donut Shop Freak Shake is only available at participating Baskin-Robbins/Dunkin’ Donuts combination restaurants.